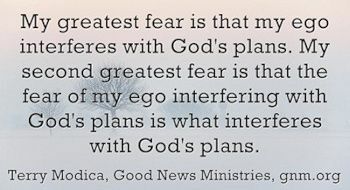 Terry Modica is co-founder and Executive Director of Good News Ministries, author, international speaker, retreat director, photographer, and faith formation teacher. Mrs. Modica joined the Roman Catholic Church in 1977, drawn in by the Eucharist. She has a Theology Degree and certifications in two Lay Pastoral Ministry institutes. Married to Ralph since 1975 and the mother of two, she has served the Church in a wide variety of parish and diocesan ministries. After growing up as the daughter of a Protestant minister, Terry’s life took a major turn when she learned that the Eucharist in Catholic Mass miraculously becomes the Body and Blood of Jesus. She has been studying Catholic teachings ever since and has been active in evangelization from the start. Terry’s leadership involvements include prayer groups, Parish Council, and as staff writer for a diocesan newspaper. She has worked as RCIA Director, Evangelization Coordinator, Coordinator of Adult Religious Education and developer of Small Christian Communities (in some cases pioneering it as a new program of the parish). 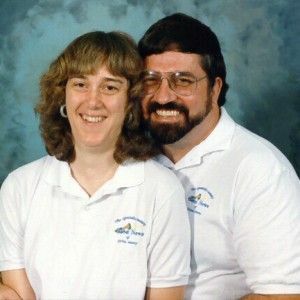 A published writer since 1982, Terry is the author of the popular daily Good News Reflections as well as books, home study courses, WordBytes (faith-building articles), and countless booklets and pamphlets. She has been a guest on Catholic radio and Christian TV shows. She has taught workshops and directed retreats since 1989. See her online video courses for our Paracletia ministry. 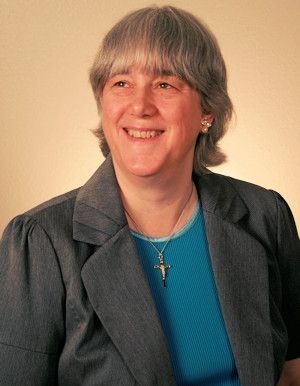 When personal computers first became available (the early 1980s), Terry wrote articles for churches on how and why to take advantage of that technology, and when the World Wide Web became a public tool, she jumped in and campaigned for the Church to take advantage of this technology. 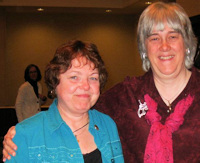 Terry built her first website, www.gnm.org, in 1996 to assist Good News Ministries. Later, as part of her commitment to using the Internet for evangelization, she created the first website for WBVM, the Catholic radio ministry of the Diocese of St. Petersburg. This led to the founding of the first website for the Diocese of St. Petersburg and the creation of the Good News Web Designers Association (an ecumenical gathering place for Web designers of all denominations from many areas of the world), then to full-time work as a professional web designer for Catholic churches and ministries, including the Cathedral of Mary Our Queen in Baltimore. Today, this embracing of technology for the sake of evangelization has made Good News Ministries one of the largest online Catholic ministries in the world. 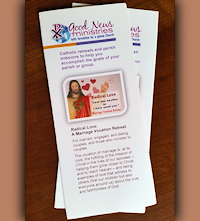 Generating the interest of clergy and RCIA directors, the content has been redesigned for church use through Terry’s publishing house, Catholic Digital Resources, LLC, where everything is digital and downloadable. Hear a sample of Terry’s teachings. Contact Terry Modica. 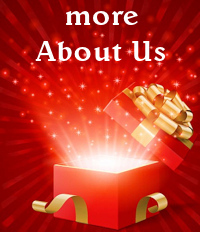 To arrange an event, click here. In September 2010, Terry toured New Zealand giving a retreat on “Mystical Union with Christ in Daily Life”: You are invited to download a podcast of the retreat. Jesus was my ‘best friend’ as far back as I can remember. But I lost him when I explored the occult in search of the supernatural. Not satisfied with that answer, I began to look for evidence of the miraculous. I thought I finally found it when a Ouija board, which I’d been given for Christmas, spelled out answers that I and my partner did not know. I was 12. At age 14, I took an active interest in ghosts and haunted houses. I formed a “Psychic Society” with friends and began to hold regular seances. From there, other forms of the occult became very appealing. By the time I was 20 and newly married, I lost interest in going to church and reading anything Christian. I no longer believed that I needed Jesus. My conversion happened at age 22, through a visit by a Catholic friend who had become a priest. I noticed that he had something I didn’t, so I followed him to an interdenominational Charismatic Conference (Kansas City, 1977) where I met the Holy Spirit. Finally! I learned that miracles were not just for Biblical days! The supernatural event on the altar where bread and wine become the actual presence of Jesus was very appealing. I witnessed healings and other miracles, too. And because the Holy Spirit is the Spirit of Truth, God showed me that the occult is a different sort of supernatural power. He convicted me of all the deceptions of the occult. Hungry for the Eucharist, I attended classes on the Catholic faith and became an active member. It took me a while to wrestle through some of the beliefs that my Protestant upbringing had misunderstood, but this has become the impetus for a lifetime of studying and teaching from the Church’s documents and papal writings. 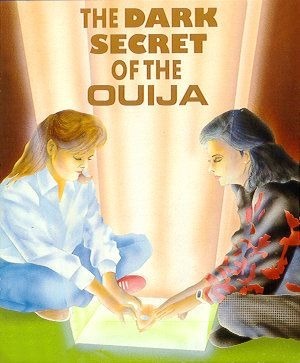 Twelve years later (1989), I wrote my first published book, Overcoming the Power of the Occult. My ministry involvement, which had always been motivated by a desire to bring others closer to God, became focused on adult faith formation. 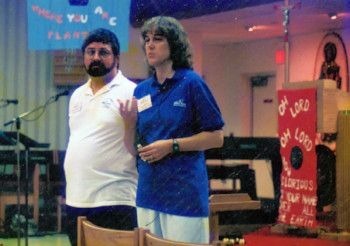 In March of 1994, I attended Charlie Osburn’s Good News Ministries School of Catholic Lay Evangelization. By now a teacher and Coordinator of Adult Education for my parish, I recognized the life-changing impact that the GNM teachings had on people, and I wanted nothing more than to become a part of this. So began a 4-year journey of unsuccessfully helping a friend who was alcoholic and lost in codependency and lust — a journey of learning how to practice what I preached, loving the unlovable without losing healthy boundaries, forgiving 70 times 7 times (sometimes in one day! ), and going to the cross where great intimacy with Christ is gained. I am so glad I said yes! The ministry the Lord has given me to do since then has been much more powerful and life-changing than I could have imagined. The glory of it all goes to HIM! * Read the story of how Mary, under the title of Our Lady of the Lilies, has influenced Terry’s life and ministry.